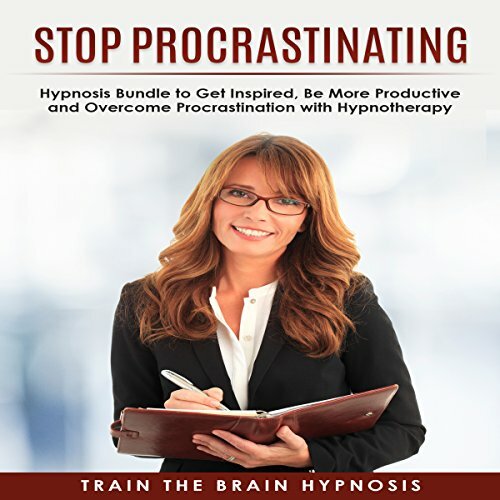 Showing results by narrator "Train the Brain Hypnosis"
This is an audiobook bundle for writers that includes self-hypnosis to eliminate writer's block and creative writing prompts. 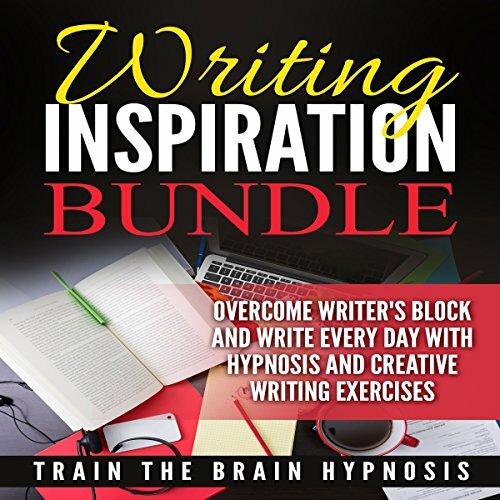 Audiobook one: Eliminate Writer's Block for Good: Self-Hypnosis with Binaural Beats and Subliminal Messages. Audiobook two: Writing Prompts That Increase Your Creativity and Eliminate Writer's Block.